Cadrys Contract understands that sometimes the perfect product isn’t waiting on the shelf. 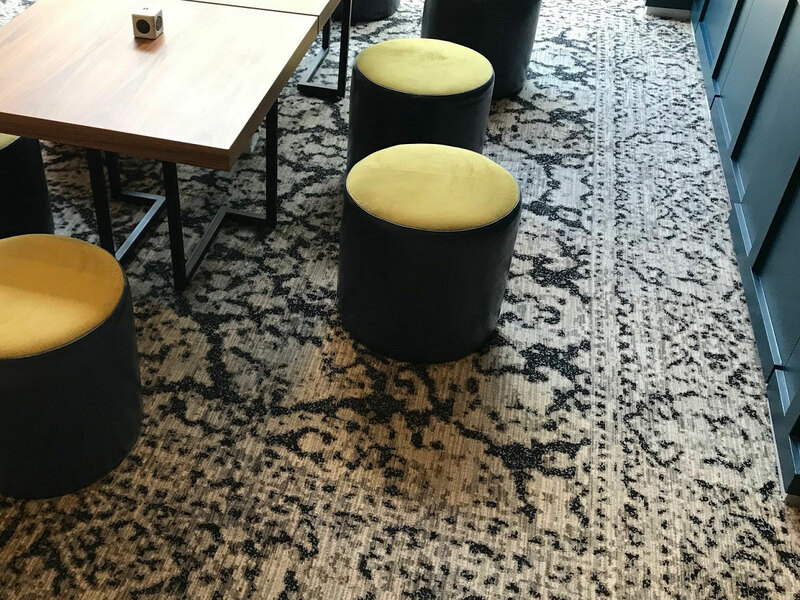 Our contract market experts makes the process of customising rugs and soft flooring easier and quicker than ever, giving you extensive options for meeting the design, budget, timeline, and performance requirements of every project. Thanks to a simple, streamlined process and ongoing support from our experienced team of experts, customisation becomes an enjoyable, richly rewarding process. From area, outdoor, and custom-shaped rugs to wall-to-wall carpets and carpet tiles, the Cadrys Contract team can work with you to develop striking, unique designs that perfectly complement your project. Drawing from over six decades of knowledge and experience in the Australian carpet and soft floorings market, our experts ensures that your carpet is fit for purpose in terms of performance, style, and budget. 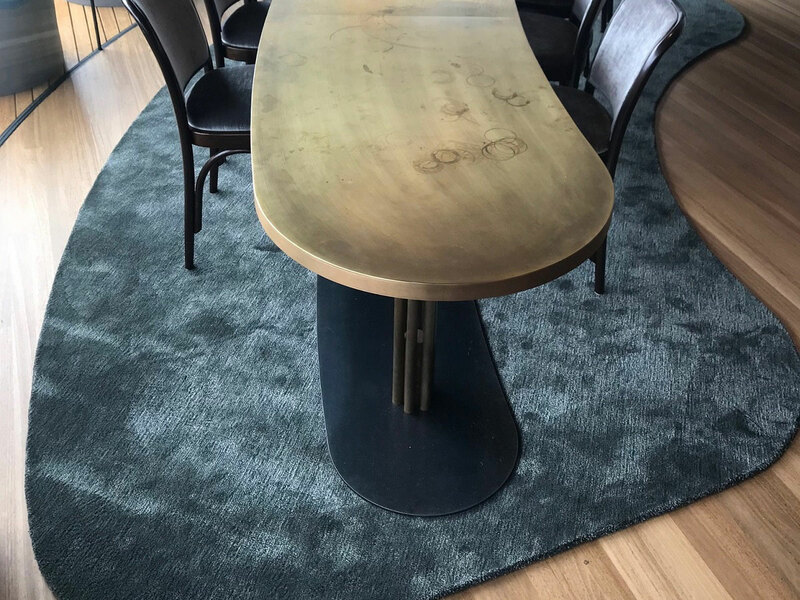 No project is too big or too small for our skilled team, who will work closely with you to finely tune construction, qualities, and fibres to ensure the perfect, entirely bespoke finished product. At Cadrys Contract, we know firsthand the transformative power of a strong creative vision. In addition to our proud tradition of supporting artists and designers, we have a long history of producing authentic, high quality soft flooring that is loyal to the original brief and its design content. From the very beginning of the customisation process, we will work closely with you to ensure that we are on the right track and as faithful to the brief as possible. The process will begin with an introductory discussion to understand your specific needs and desires. In this initial meeting, we’ll cover the basics of quantity, budget, rug size and shape, and project timelines. We’ll also ask technical questions about what you need from your soft floors, including whether you are seeking an inset or loose soft flooring solution, how much foot traffic you anticipate, and whether you foresee that it will be exposed to dirt and spillage. At this stage, we’re more interested in hearing from you than doing the talking: the more information you are able to provide about your brief, the more likely the finished product will meet your needs. Following the briefing stage, Cadrys Contract will guide you through the product selection and design process. The success of a project is determined by making sure you’re equipped to make informed decisions in product selection. And this is where our team is uniquely positioned to help. Cadrys Contract will guide you through our comprehensive portfolio of soft flooring solutions, as well as the entire universe of options that make sure you have a truly tailored fit for every need. From pointing you in the right directions for colour and design selection, all the way through to negotiating right construction, pile texture and yarn options, we put you and your project’s needs first. Next comes the best part: choosing colours and patterns. Select a design from our extensive creative library or work with our in-house design experts to build a whole new pattern from scratch. At this point, you’re welcome to bring in other materials for colour inspiration – we encourage you to use materials and colours from the final installation site of the rug or carpet. Comparing fabric swatches, paint colours, and material samples from the desired installation environment with the carpet or rug design is a great way to assess how well it will eventually work with the other elements inside this space. Once the general direction of the design has been established, Cadrys Contract’s designers will produce a full colour, high quality render to help you visualise the rug in your space. Oversized prints are available for large-scale designs, and our team can also flood the design into supplied architectural drawings and renders of the space. This is where the design really comes to life, and you are free to tweak the colours, pattern, and scale as desired. After you have settled on the design, we’ll make a sample of the carpet or rug for your approval, and then begin production at the mill. Our signature customer service doesn’t stop once your bespoke product goes to production. We maintain close communication with our Cadrys Contract partner mills, all of which are highly skilled and experienced at what they do. Combining the world’s most advanced and specialised machinery with a keen eye for quality and craftsmanship, our partners deliver a quality result every time. Because we know how eager you are to receive your custom flooring, we regularly check in with our mills throughout the production process to monitor progress and manage your expectations. As in all our operations, you can expect complete transparency in terms of project production turnarounds and freight time frames.